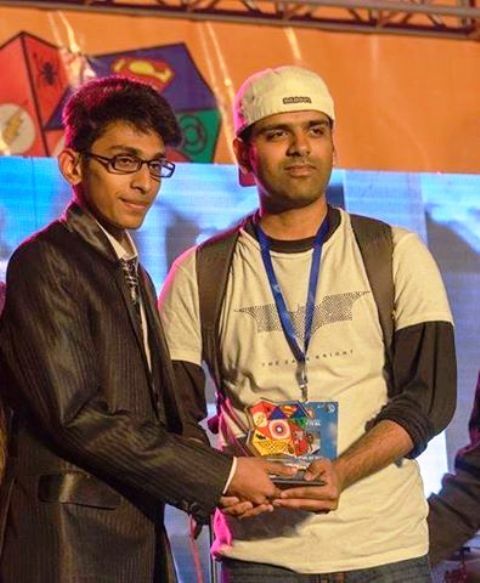 Daniyal Umar, a student majoring in Mass Communication, won the first position in Journalism/ Live Reporting competition at Bestival 2014. Around ten teams from different universities from all over Pakistan participated in competition held at Beaconhouse National University (BNU). Teams produced live TV reports of the event; Daniyal Umar represented FCC and secured the first position.